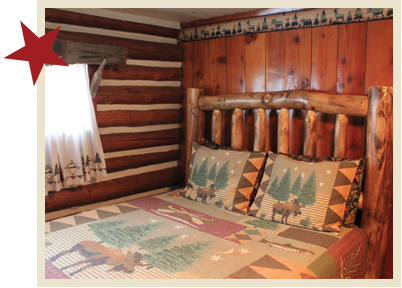 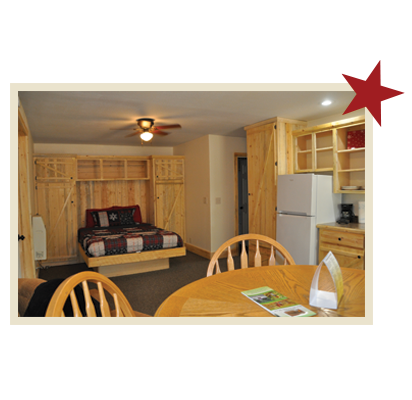 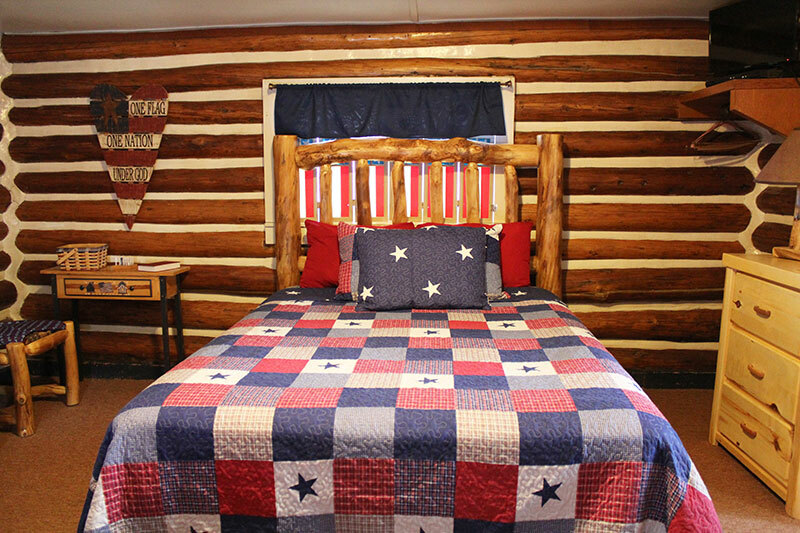 Chinook Cabins offer a variety of themed cabins, all equipped with the comforts of home. 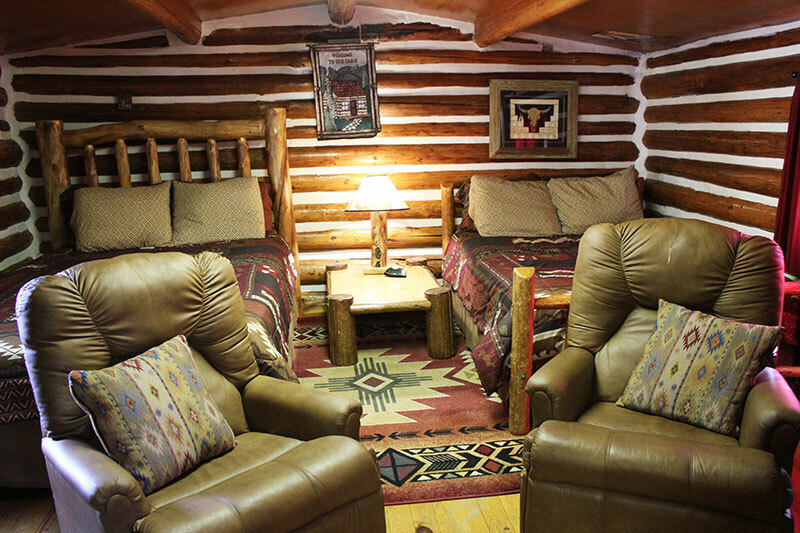 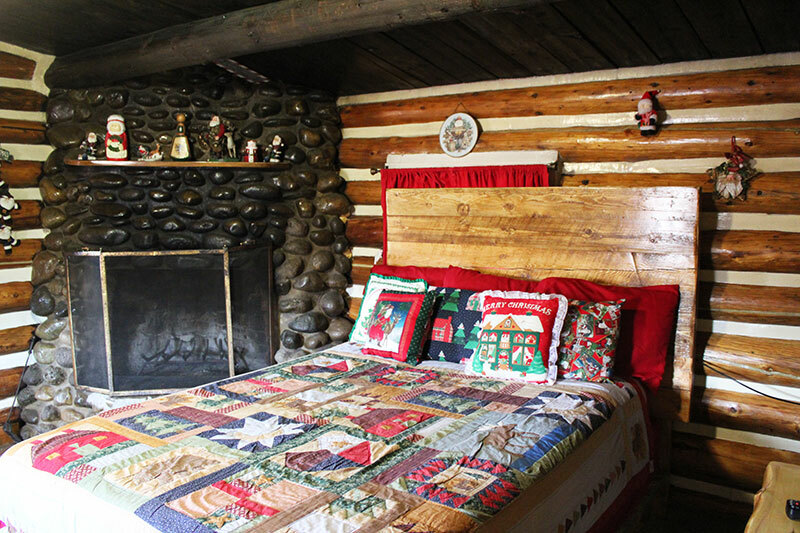 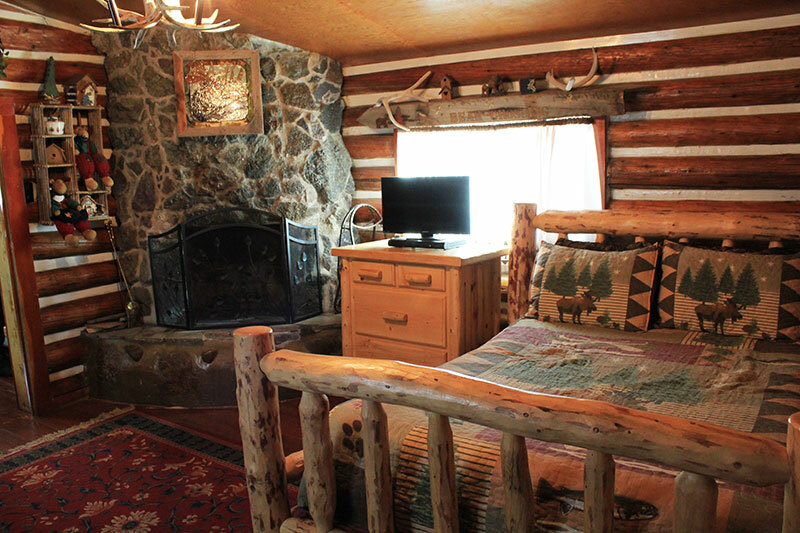 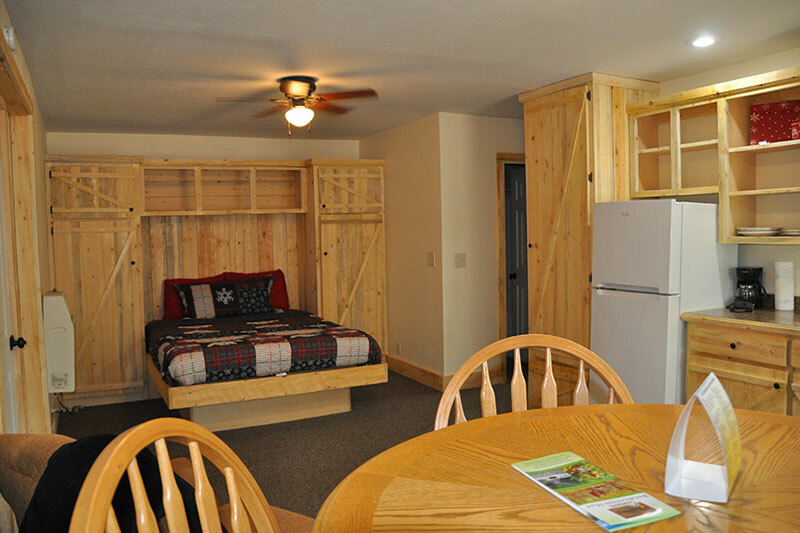 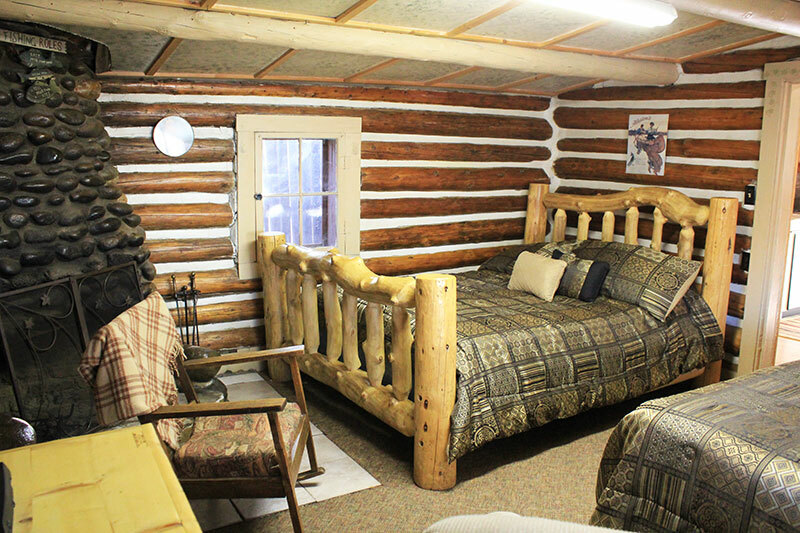 With amenities that include a cozy fireplace, fast, free WiFi, Flat Screen TV, refrigerator, microwave, coffee pot, along with an outdoor grill and picnic table, our cabins have everything you need for a pleasant stay year-round. 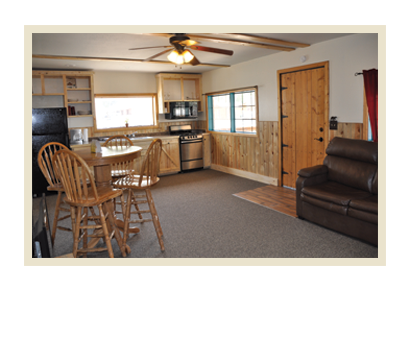 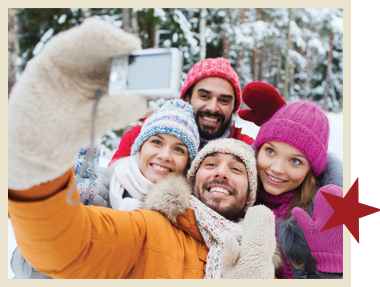 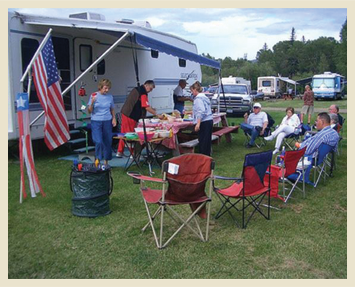 Our accommodations are perfect for groups, families or individuals. 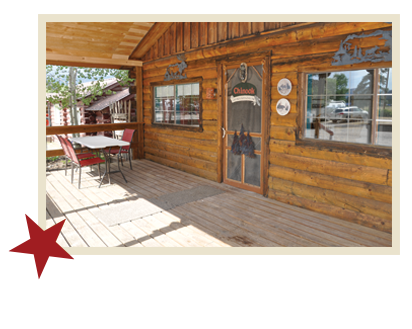 Come enjoy our stunning mountain views and friendly hospitality!